Geophysical near-surface modeling for the oil and gas industry. Expert advice and solutions to solve diffcult seismic imaging challenges. 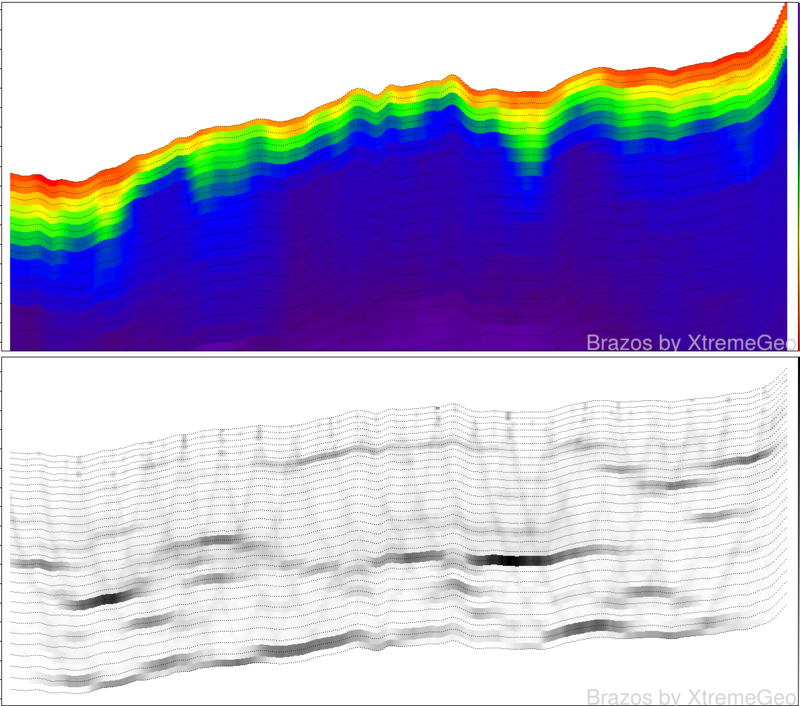 With XtremeGeo’s Flatirons™ Integrated Software for near surface modeling and refraction statics solutions. FLATIRONS™ Expert Software Solutions. Delay Time Analysis “just good enough”? 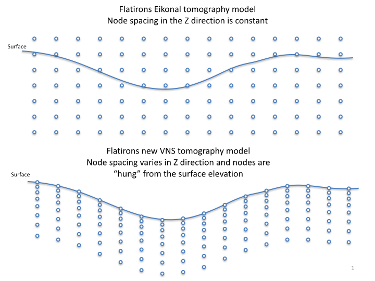 Try the updated Variable Node Spacing Tomography! 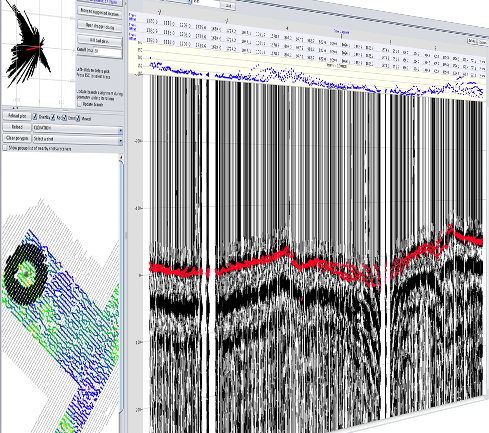 XtremeGeo offers FLATIRONS™ integrated software for near-surface seismic modeling.